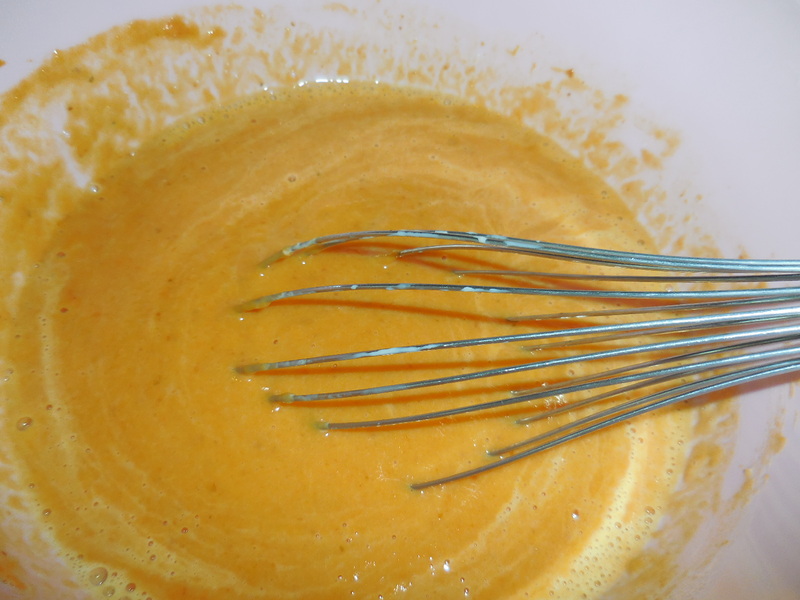 It wouldn’t seem like Fall if there weren’t hundreds or even thousands of pumpkin recipes floating around on Facebook or Pinterest. 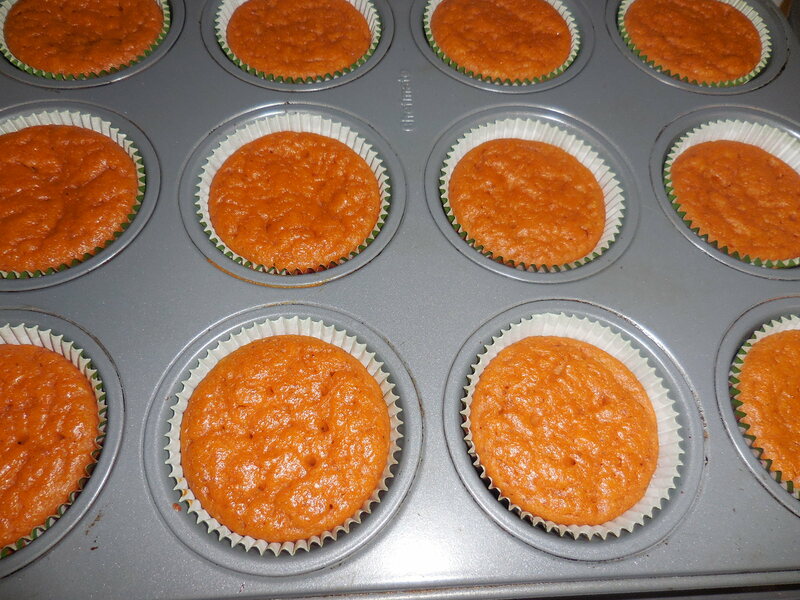 Chances are you’ve tried some of them and they turned out great and others…not so great. 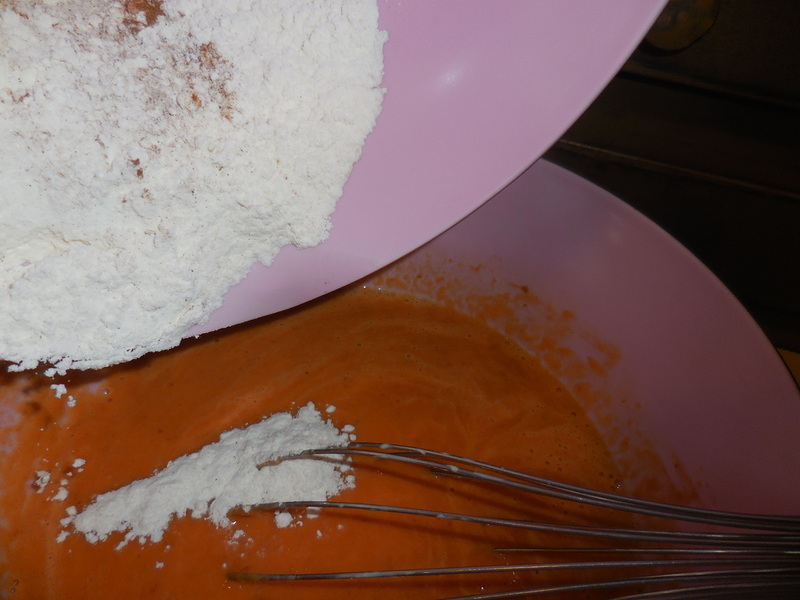 Which is why I like to try out recipes before I share them with you. 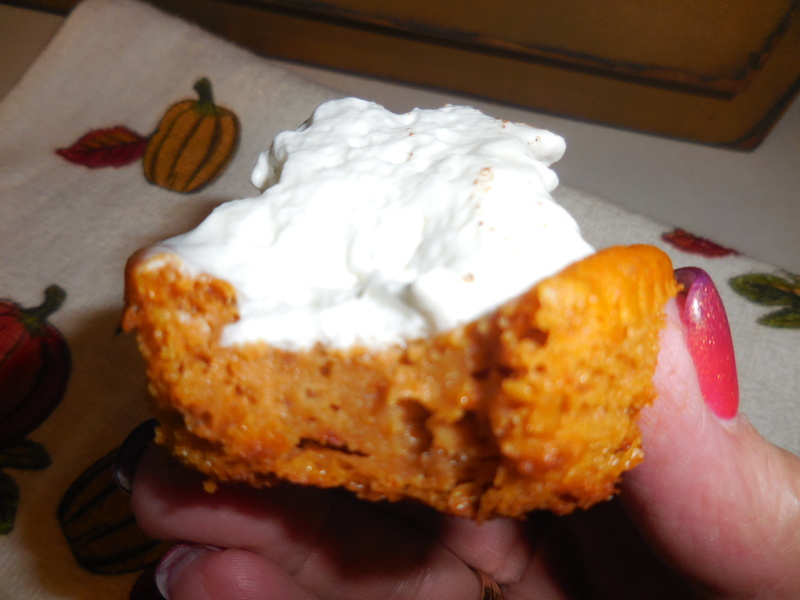 Today, I tried this recipe for Pumpkin Pie Cupcakes and I have to admit they turned out pretty awesome. 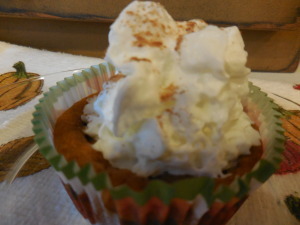 The only thing I was disappointed in was they sunk in the center, but that just makes more room for the whipped cream!! And, you don’t have to dig out the electric mixer to make these! Preheat oven to 350 degrees. Wet Ingredients: Mix together in a medium to large bowl until well combined. 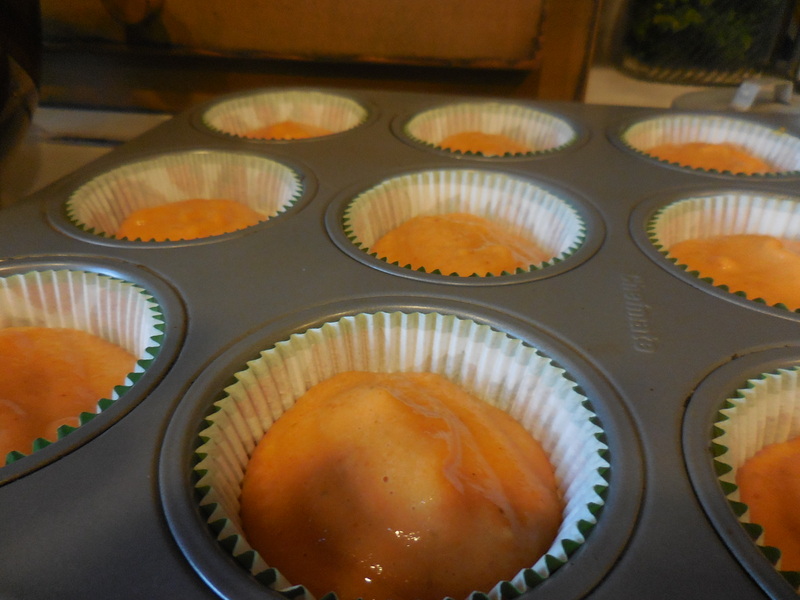 Line a 12-cup muffin tin with paper or silicone liners! 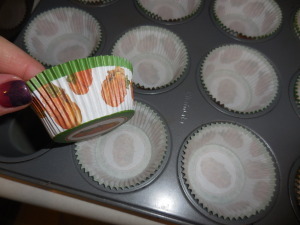 I love these cute pumpkin cupcake liners! Add dry ingredients to the wet ingredients and whisk until no streaks of flour remain and batter is smooth. 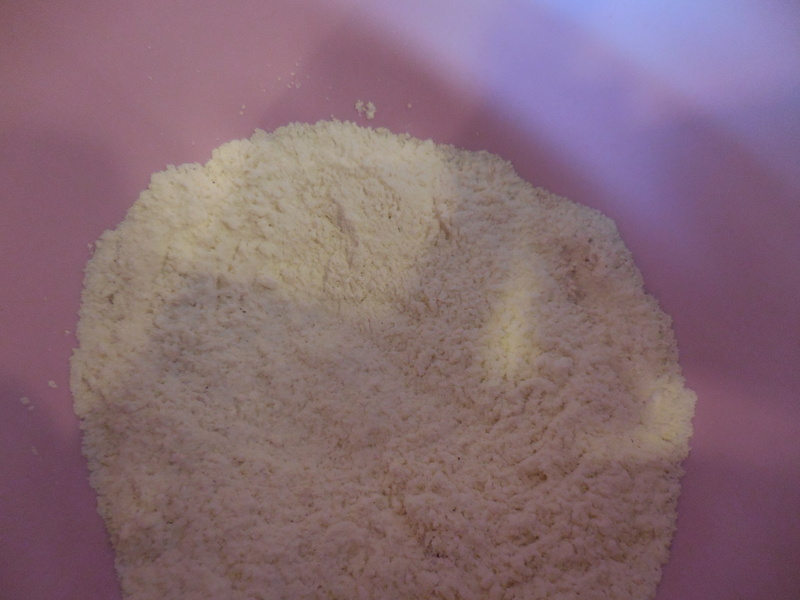 Fill each cup with approximately 1/3 cup of batter. You can fill these full because they don’t raise like regular cupcakes. Cool for 20 minutes then place in refrigerator for 30 minutes until ready to put the whipped cream on top. 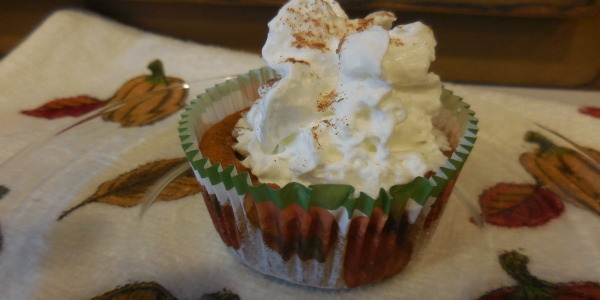 You can make your own whipped cream or do what I did and use the can type or the one that comes in a “tub.” Sprinkle some pumpkin pie spice or cinnamon on top! This recipe made 19 cupcakes for me, next time I will fill them a little more since I know they won’t raise up over the tins.